New HMO Silver $40 plan (without a deductible) available with choice of network: Full Network HMO, WholeCare HMO, SmartCare HMO, or Salud HMO y Más. EnhancedCare PPO brings small businesses in L.A. the ability to offer a PPO at a lower premium, all while giving their employees more point of care choices. For 2018, EnhancedCare PPOs are available both off-exchange and through Covered California for Small Business. Plus, for a number of plan designs, groups can choose the design and then decide whether to offer the Full PPO network or the EnhancedCare PPO tailored network. Full PPO Health Savings Account (HSA) plans renamed High Deductible Health Plans (HDHP). Same benefit design as 2017. Full Network PPO Silver high deductible health plan (HDHP) in all regions and available on- and off-exchange. New CommunityCare Bronze $45 plan for L.A. and Orange counties. PureCare One EPO plans closed effective January 1, 2018. We continue to offer PureCare HSP plans in Platinum, Gold, Silver and Bronze metal levels. Virtual doctor visits via Teladoc for our CommunityCare HMO members and new EnhancedCare PPO plans. 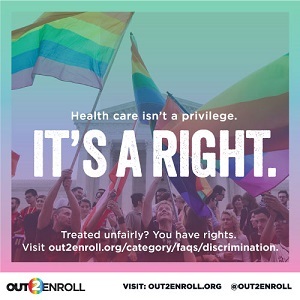 Some plans only available direct through Health Net. 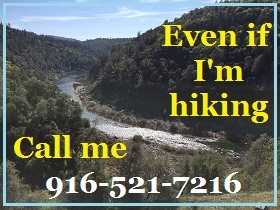 Some plans are available through California Choice and Covered California for Small Business. 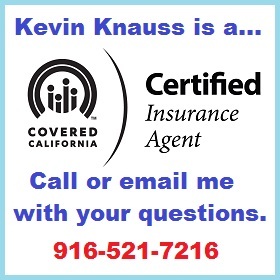 Call Kevin Knauss for a quote.